Here at Cheap Car Leasing, we understand that life isn’t simple. There are twists and turns for each one of us as we go through life. If life isn’t straightforward then why should someone’s credit score? For those of you with poor credit, we want to help you. Cheap Car Leasing offers straightforward bad credit car leasing. Our dedicated team works with our lenders to get you accepted. We guarantee that everyone will be considered for bad credit car leasing and if accepted, we will find the perfect deal for you. We want to make this process as easy as possible. We achieve this by ensuring that you speak to a dedicated account manager who specialises in getting bad credit car leasing. All you need to do is submit a simple enquiry form telling us the type of car you are looking for and the budget you want to work with. The rest is down to us. We don’t believe that only those with exceptional credit should be able to get cars. 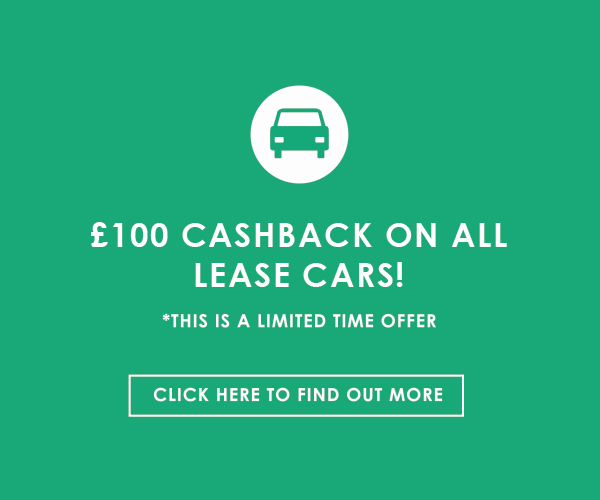 We believe everyone should have the chance to drive away with their own car at an affordable price. We deliver across the whole of the UK. We can deliver your car right to your front door within five days. And we will drive your part-exchanged car back to our showroom. If you want to be considered for bad credit car leasing, send us some brief details and we will do the rest.